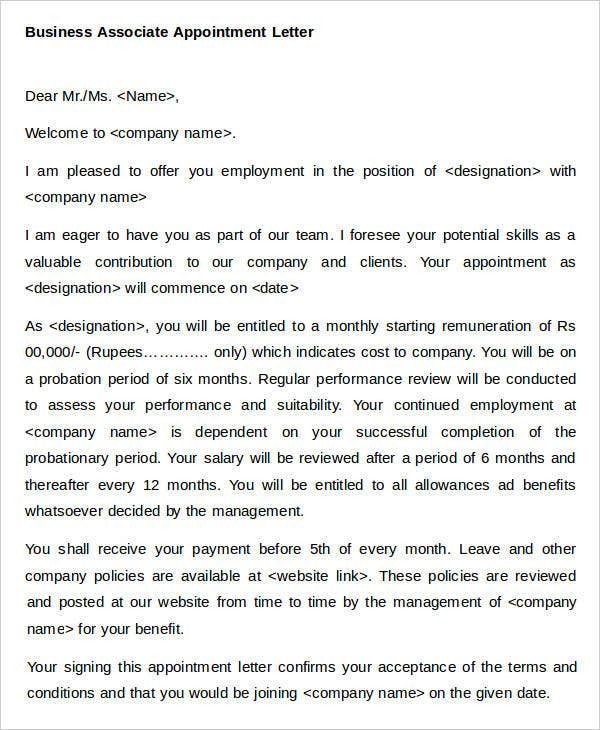 In the course of your professional life, you might have to write all kinds of letters, especially if you happen to be in a managerial position. 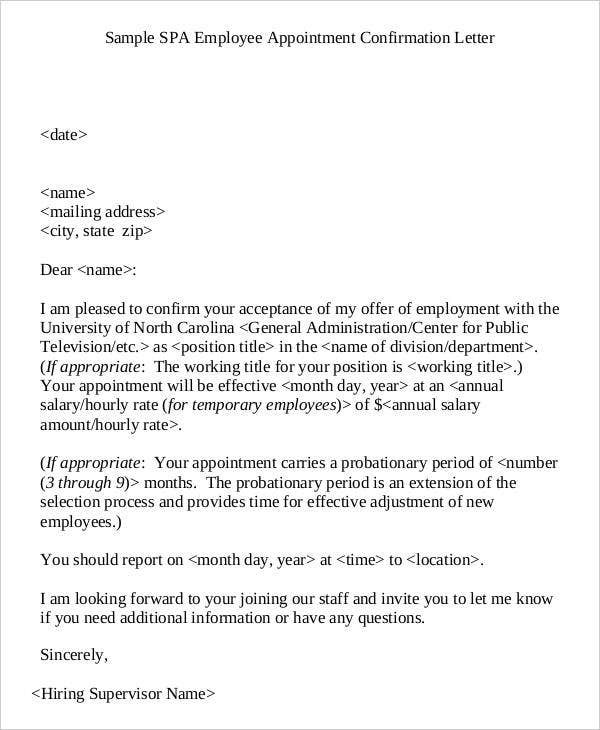 This also extends to job appointment letters, as those are an integral part of basic operations, being that these are precisely how people are informed of job appointments. 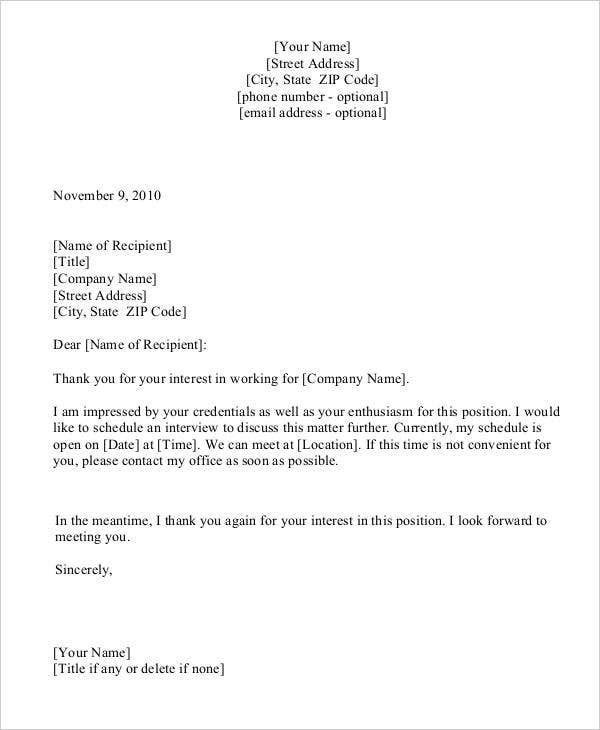 Of course, business appointment letters are an invaluable part of how a company operates, enough that you can find templates for them, like other letters. These templates can definitely assist you, in that you can use them as aids for organizing and writing your own letters. 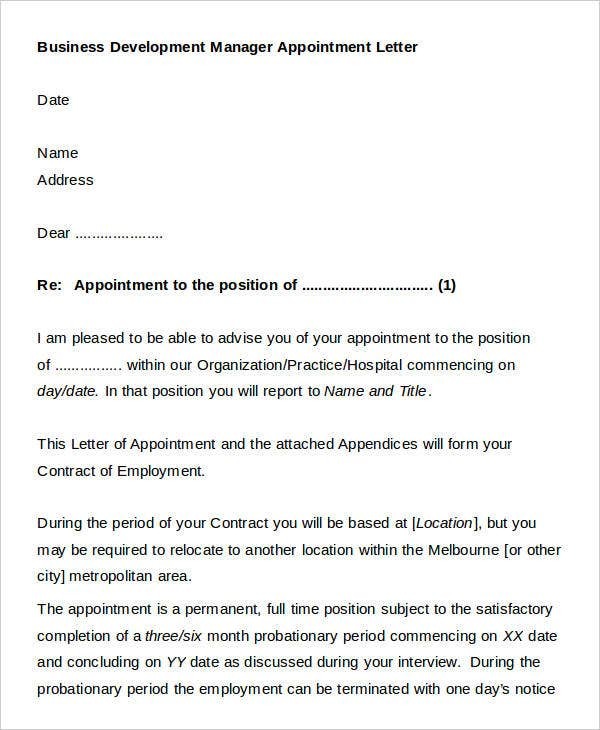 When writing these kinds of appointment letters, there are some steps you need to be aware of, so as to distinguish them from examples like meeting appointment letters. First, include the recipient’s name as part of the salutation. Then include a section expressing your pleasure in the recipient’s desire to be part of the company. 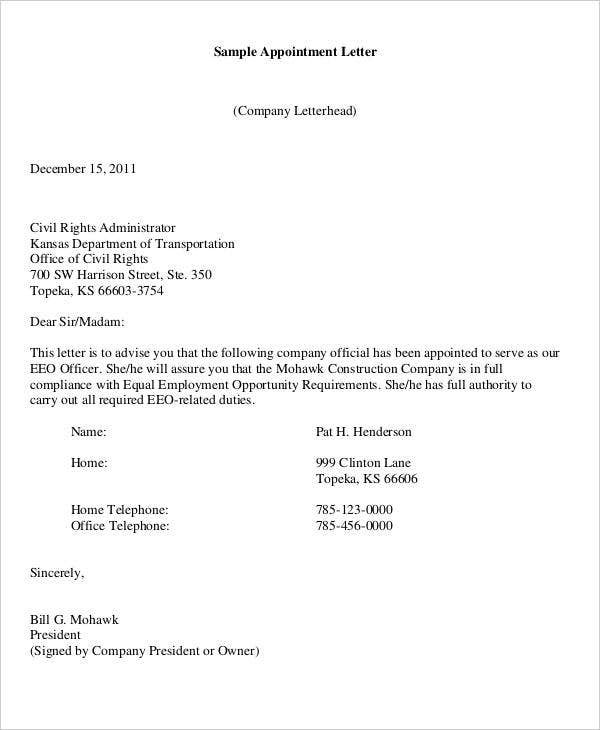 Include all the details concerning your recipient’s employment, such as job title, salary, etc. If necessary, include a timeframe for a probationary period for new hires. 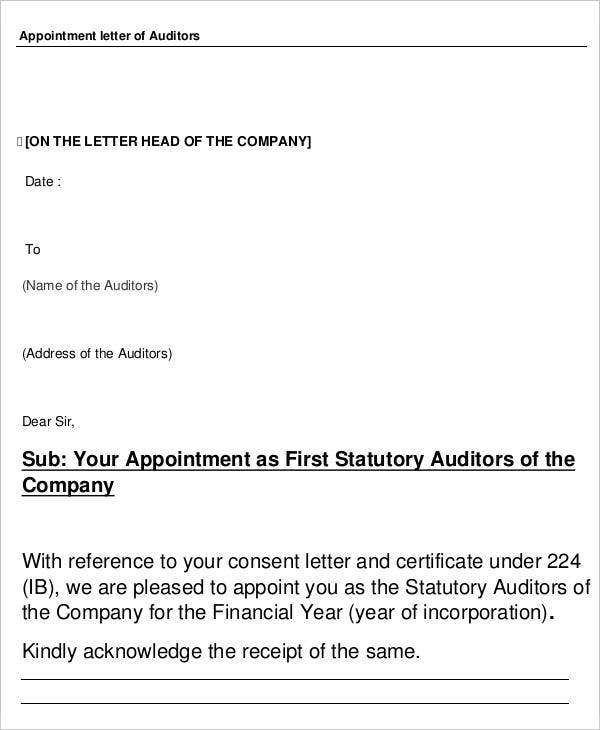 Include a date for the recipient to report in. Also offer to answer questions or provide information the recipient may have. Providing a basic pattern to follow, as you can easily base what needs to be written on the framework the templates give you. Saving you time, as you need not reinvent the wheel every time you need to make a letter. This also gives you time to focus on content rather than details. Flexibility of use, since there are different templates that can give you more options whenever you need a specific template. When you use different templates, there are generally different tips that you may use that can help in writing them. 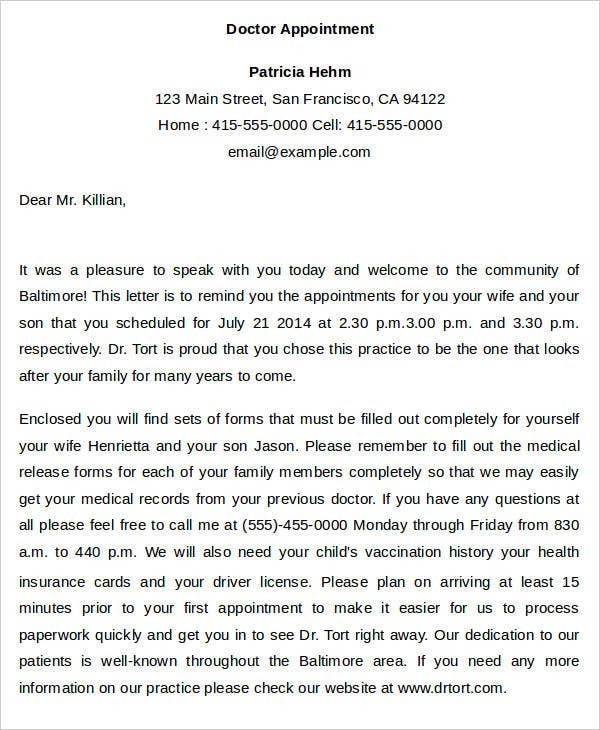 After all, while tools like free appointment letter templates and agent appointment letter templates can do some of the work for you, it would be wise to look for any advantages you can get. 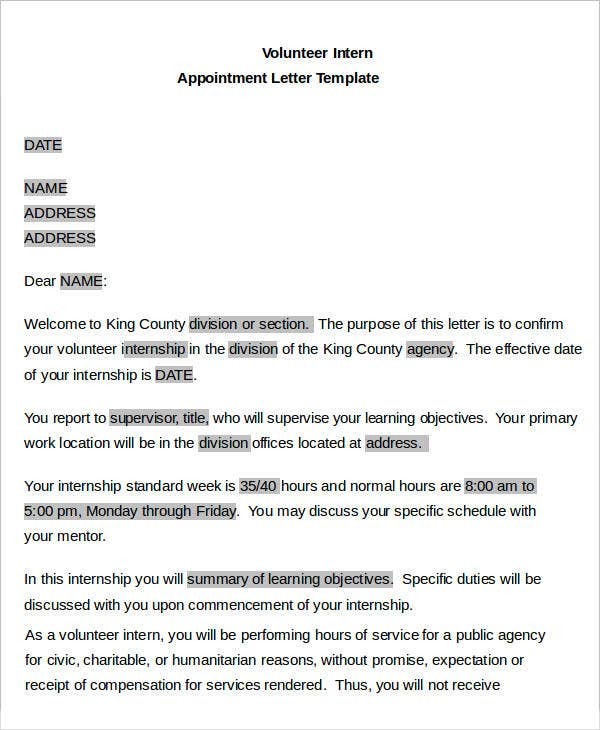 Be specific in your writing, as there are different templates like internship appointment letter templates that have very specific purposes, so it is important that your templates are addressed correctly. Use the right kind of template. 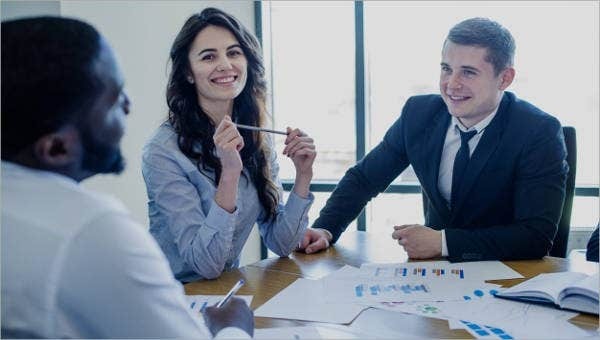 While examples like employee appointment letter templates are included, there are other kinds of appointment templates for setting up meetings, so it is important to use the right tools. Be sure not to forget the details. 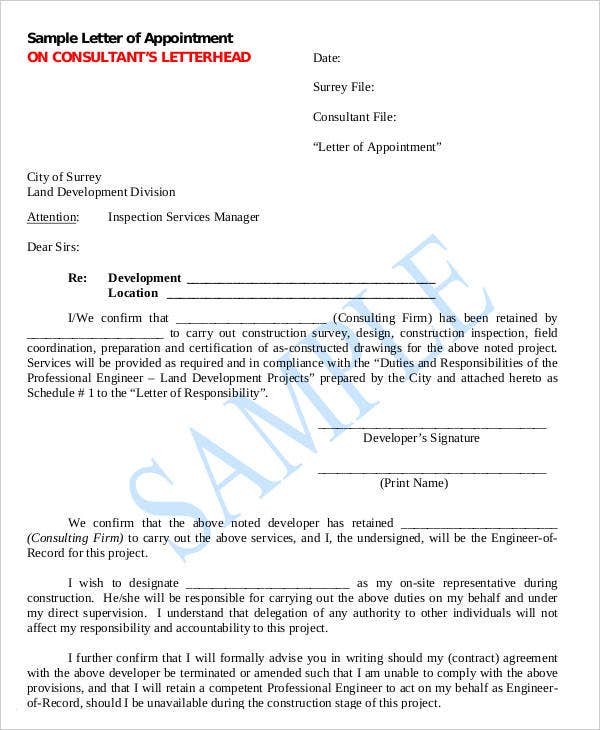 This includes things like names, so as to make it clear that the resulting letters are addressed to specific individuals. Remember to be polite in your wording. Etiquette is always an important factor in business letters, and it is definitely not one to be ignored here. And if necessary, you can find and use other templates readily available on this site, if these particular templates should be different from what you need at the time.